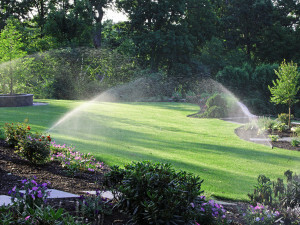 Many people say convenience is the biggest advantage to an automatic sprinkler system, since they don’t have to spend their time hand watering or lugging the hose around the yard. 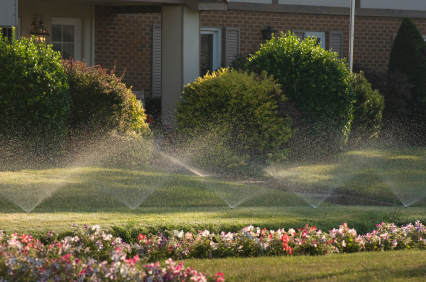 An automatic sprinkler system will also conserve water and save you money. 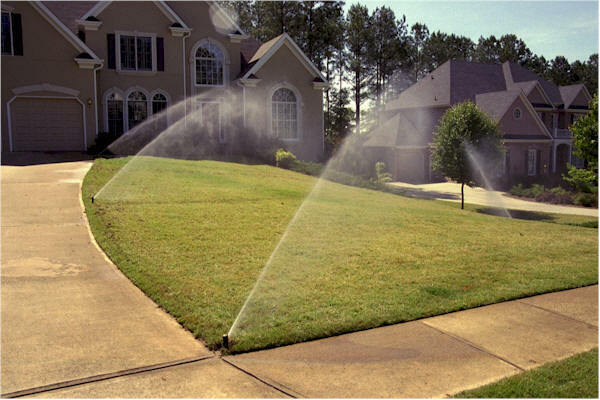 A custom designed in ground automatic lawn sprinkler system will guarantee that your landscaping will receive regular watering even while you are away. Your landscaping is a substantial investment and an automatic irrigation system protects that investment by growing healthier plants and lawns. 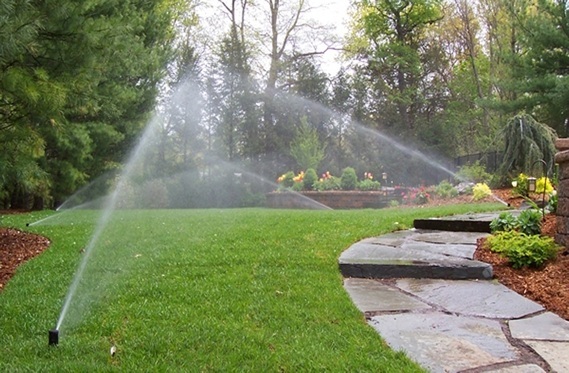 An in ground irrigation system adds to the value of your home and enhances the beauty and curb appeal of your property.